Vehicle emissions contribute to the increasing amount of harmful gases that are leading to climate change. The principal greenhouse gases associated with road transport are carbon dioxide, methane and nitrous oxide. Air pollution has been linked to a number of health conditions, with road traffic emissions having a significant impact on air quality. Due to the effects these emissions are having on our environment, many tax signals and incentives are now directly linked to vehicle emissions and fuel type. Not only are there environmental positives, the popularity of electric cars in the UK has also increased massively in the past few years. In 2017, an average of 4,000 electric cars were registered in the UK per month. In 2018, a total of around 137,000 Electric Vehicles were on the road versus just 3,500 just 5 years earlier, in 2013. While electric cars are generally more expensive to purchase than a petrol or diesel vehicle, the cost of running them is considerably lower. The cost to charge an electric car in the UK varies between home, work and public charging. To charge a typical electric car to a 200 mile range at home would cost you around £7.80, the equivalent to about 0.039 per mile. Many employers and businesses will install workplace or public charging points and will typically offer free access throughout the day or for the duration of your visit. Electric cars are also exempt from road tax, the London Congestion Charge, and are currently entitled to free parking in numerous Pay & Display areas. The government is committed to spending more than £600m between 2015 and 2020 on supporting “the uptake and manufacturing of ultra-low-emission vehicles”, with £38m of this going towards public charging points. Through the Office of Low Emission Vehicles (OLEV), the government are also offering grants to encourage and support the wider use of electric vehicles. 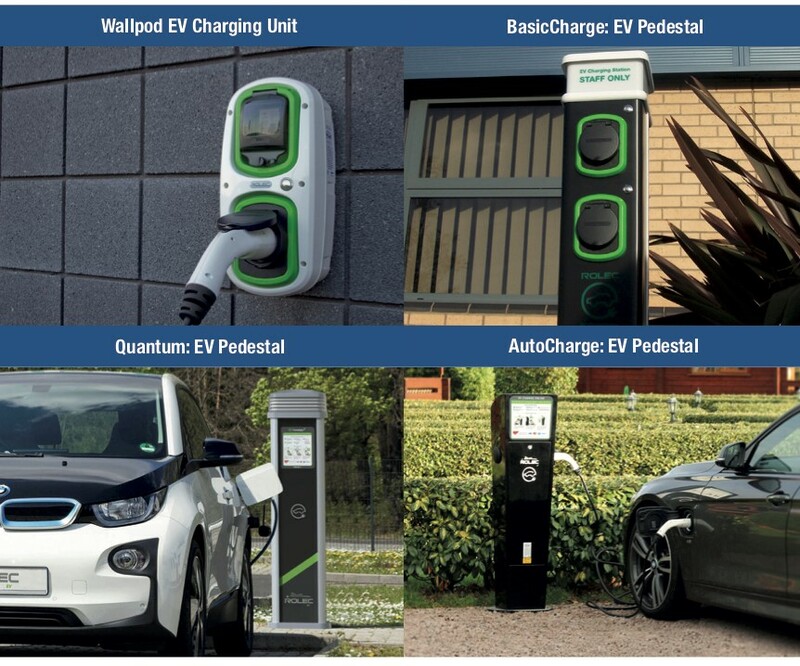 The Electric Vehicle Homecharge Scheme provides up to 75% of the installation cost (up to a total of £500) for charging points at domestic properties. The Workplace Charging Scheme offers up to £300 per socket (up to a maximum of 20 sockets per business) for commercial properties. This provides a great incentive for homeowners and businesses to make the move to electric vehicles and take advantage of the benefits.